This is a surprisingly capable little 127 camera. I don’t own any 127 format cameras, I’m sorry to say. I would love to own one, and especially because a few of the Brownie cameras available. Yours really looks great, I must admit. 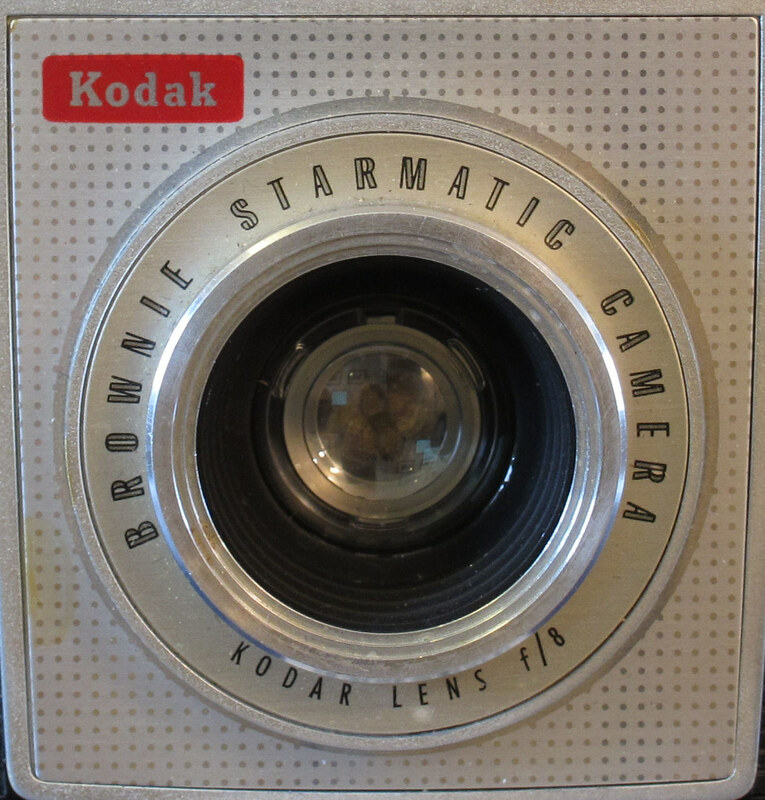 The Brownie Starmatic is a pretty good 127 camera, and can be had for cheap. But if you really want to do 127, look for one of the few 127 TLRs out there!